SONXPLUS has Car Stereos, Car Speakers and Subwoofers, Car Amplifiers, Receivers and Amplifiers and more! 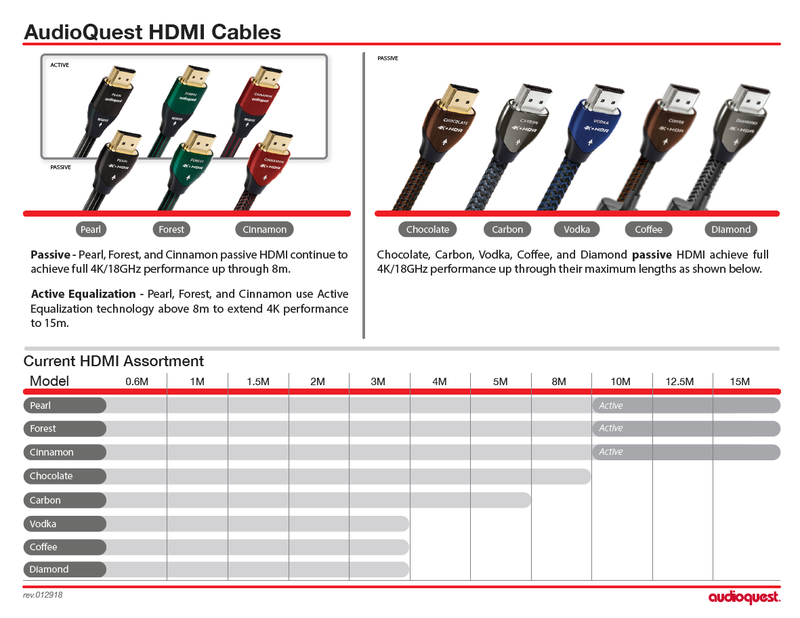 AudioQuest has been the largest cable supplier to the high-end specialist market for many years. AudioQuest is sold in several hundred outlets in over sixty countries.